Tourist-Channel Slovakia - Očkov Tourist-Channel Slovakia: New homepage! 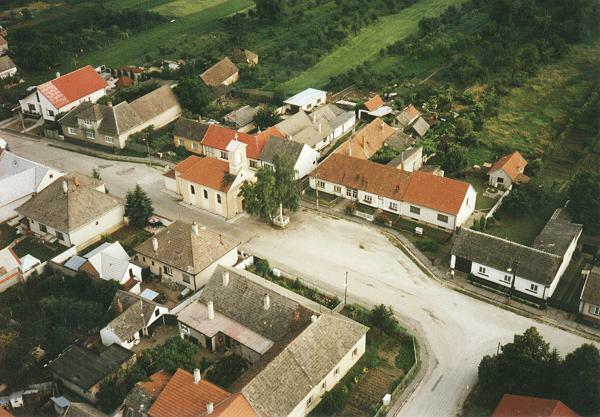 The village is situated 14 km to the south-west from Nové Mesto nad Váhom. There have been some archaeological discoveries revealed. The first written notice is from 1321 under name Wchkou. It belonged to Ocskays family and in the 18th century to the Čachtice castle territory. It was destroyed by the imperial army in 1709. The citizens made their living mostly by farming and wine-growing. At present, registered area of the village is 494 ha, and 452 inhabitants live there. 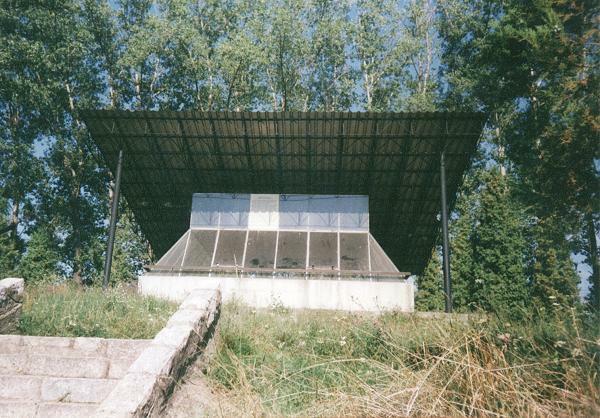 There is a significant archaeological locality nearby the village. It is a settlement from the Elder Bronze Ages, a tumulus (stone construction with diameter of 25 m and 8 m deep room) from the Younger Bronze Ages. Approximately 250 graves and the unique alabaster urn have been discovered there. The museum exposition is arranged within the locality. Also so called "Bloody Pub" is supposed to be situated within the register area of the village. According to stories, rich travellers used to be killed in the Bloody Pub.